Disney is planning to use James Gunn's script for 'Guardians of the Galaxy Vol. 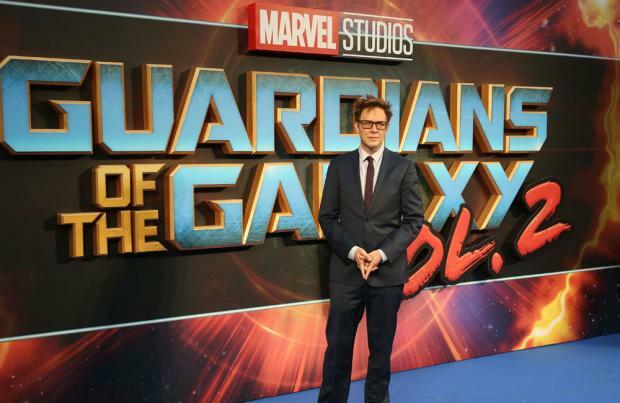 3' according to his brother Sean, who described his sibling's dismissal from the studio as "unfortunate"
Disney is planning to use James Gunn's script for 'Guardians of the Galaxy Vol. 3'. The studio fired the 52-year-old filmmaker earlier this year after being made away of a series of offensive tweets he posted between 2008 and 2012, and now the director's brother Sean has revealed the company will stay true to his sibling's vision. Sean - who plays Kraglin in the Marvel Cinematic Universe blockbusters and does motion capture work for Rocket the Racoon - commented after star Dave Bautista has repeatedly insisted he wouldn't want to return to the franchise if James' script wasn't used.